A cookie is a small file of letters and numbers that is stored in the user's browser or the hard drive of a computer if you agree. Strictly necessary cookies. These are cookies that are required for the operation of the Site. Such cookies include, cookies that enable users to log into secure areas of the Site, use shopping parts of the site, etc. Analytical/performance cookies. They allow Emoji Games to recognise and count the number of visitors and to see how visitors move around the Site when. The analytical cookies helps Emoji Games to improve the way the Site works. Functionality cookies. These are used to recognise users upon return to the Site. Further, they enable Emoji Games to personalise the content for each user, greet users welcome by name and remember preferences. Targeting cookies. 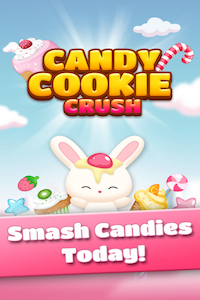 These cookies record all visits to the Site, the pages visited and the links followed. Emoji Games will use this information to make the Site and the advertising displayed on it even more relevant. Emoji Games may also share this information with third parties for the same purpose. Purpose: Authenticate user for specified amount of time so that he can place orders. All users may refuse or block cookies by activating the setting in the browser that allows the user to refuse the setting of all or some cookies. However, if the user uses a browser setting to block all cookies (including essential cookies) the user may not be able to access all or parts of the Site. If a user do not wish to receive cookies from the Site, almost all new browsers enable the user to select advanced cookie settings under internet settings and add the Site to the list of websites. There, also individual cookies or all the cookies hidden by a browser may be hidden. It is necessary to collect some technical information (e.g. IP-address, device ID number etc.) from the User’s device so that the Services can be provided to the User. This collected information is required for Emoji Games to verify that the device of the User is accurately registered. Emoji Games reserves the right to use this collected data for statistics and user support without restrictions regarding applicability in time. Emoji Games accesses and processes phone numbers of in, and outgoing calls, duration of calls, the User’s location, device information, contacts lists and the User’s interactions with Advertising. 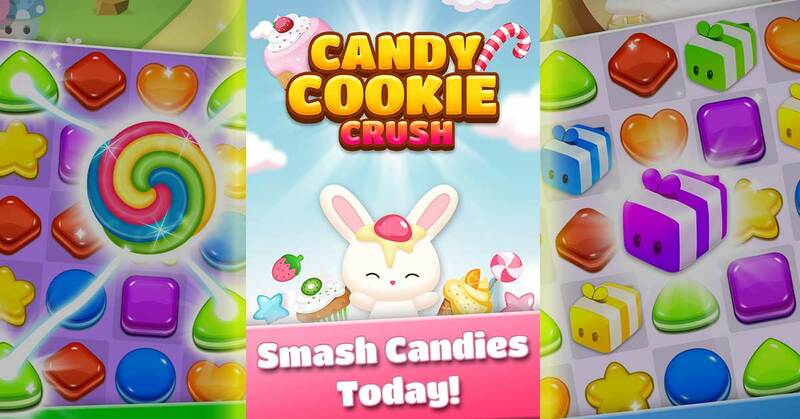 Emoji Games uses the advertising identifier for purposes of advertising and user analytics. Emoji Games commits itself to the terms of the Google Play Developer Program Policies (https://play.google.com/about/developer-content-policy.html). The advertising identifier will only be connected to personally-identifiable information or associated with any persistent device identifier (for example: SSAID, MAC address, IMEI, etc. ), when the User expressly gives consent. Whenever a User establishes a profile, mandatory information includes the User’s whole name (first and last name) and their mobile telephone number. Additional information may be provided by the User. The User may provide Emoji Games with information concerning their use of third party services (e.g. Google, Facebook etc). This is required for Emoji Games’s Services to interact with the above mentioned third party services. Emoji Games will use information concerning third party services only for the purpose of interaction between its own Services and the service of third parties. The User is responsible for any content and information uploaded to and displayed in their User account and User profile. Information provided in the User profile will be received and stored by Emoji Games until this information is changed or deleted by the User. Emoji Games will store any telephone number and User ID of a User, if the telephone number of this User has been reported as spam in order to maintain the User’s spam list online. Emoji Games will use information associated with the User or contact information to display the names related to a certain telephone number. Furthermore this information may be used to provide a newsletter service and for marketing purposes as well as to send e-mails for advertising purposes if the User has agreed according to the applicable legal requirements. Emoji Games may disclose information associated with the User as well as contact information if required by law, in order to protect or defend the rights of Emoji Games. Emoji Games is also authorized to provide this information to agents, who require it for contractual service and who have signed a respective confidentiality agreement with Emoji Games. The User fully agrees to these proceedings. In compliance with the applicable legal regulations, Emoji Games will undertake any reasonable measures to ensure data security. Although Emoji Games is not able to assure that the User’s information, contact information and other content will not be subject to unauthorized access, unauthorized use or abuse. Emoji Games will comply with all applicable data protection provisions, including Chineese Act on Personal Data. The Emoji Games Services are not intended for or designed to attract anyone under the age of 18. To the best knowledge of Emoji Games, the company is not collecting information of minors (under the age of 18). The Services may present and contain links to and from the websites of partners and affiliates. If you follow a link to any third-party websites, please note that these websites have their own privacy policies and that Emoji Games do not accept any responsibility or liability for these policies. A User is asked to check such policies before submitting any personal data to such websites.